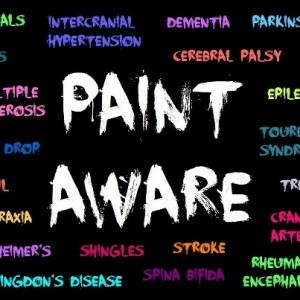 Paint Aware -Research. Paintings. Awareness. Raise awareness for several neurological conditions using time-lapse paintings. Educate on various biological components involved in the pathology of these conditions. Share a glimpse of the human experience associated with these conditions. Portraits use time-lapse video to reveal an imitation of one or more microscopic disruptions that contribute to the pathology of the condition whilst maintaining the human elements of the portrait and its muse. The videos also provide information about the biological component. 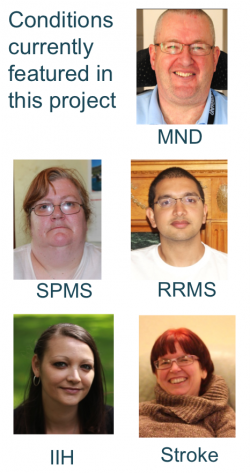 A further video shares the patient’s personal stories and what they would like to share to inspire others. Also contact us to participate in this project to raise awareness for a neurological condition that you have.